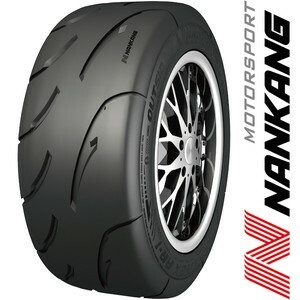 Nankang Sportnex AR-1 is new tire to BMW Xtreme. 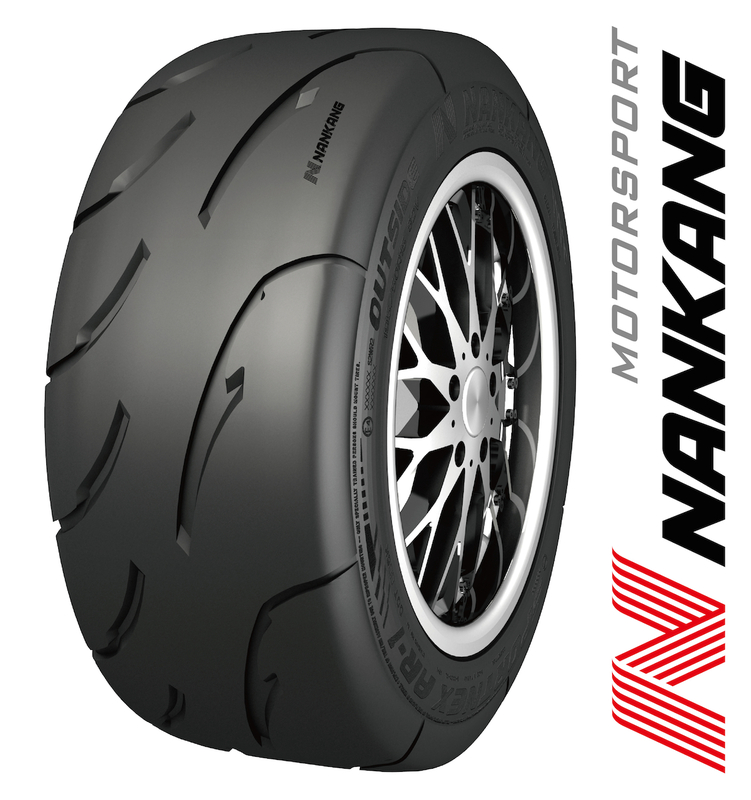 -With only one compound option and with all tyres being produced with 5.5mm tread depth. -Special inner angled pattern design to improve water drainage for better handling on wet surfaces. -Special bevel pattern design for improved overall tire stiffness. -Wide center ribs for improved steering performance and precision. -Optimized tread with wider contact patch for the best stability in high speed driving. The site is a work in progress, that we can get it in English!